4k00:44North coast of Sao Paulo State. Puruba beach in Brazil. 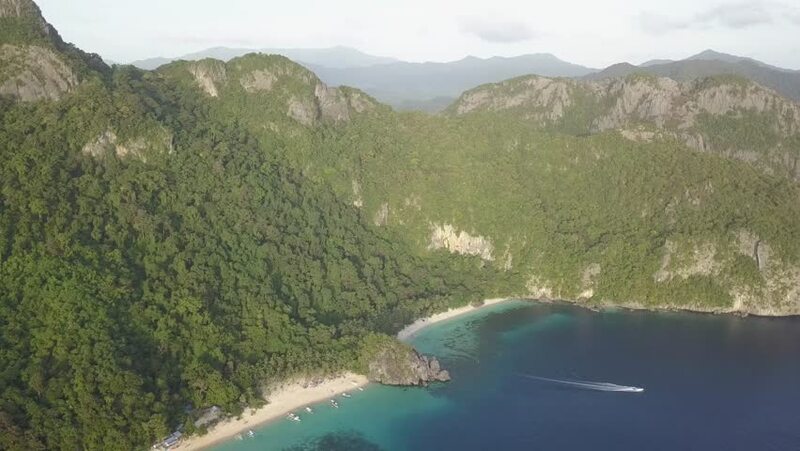 4k00:20Aerial photography, blue sea, green forest and rocky cliff.